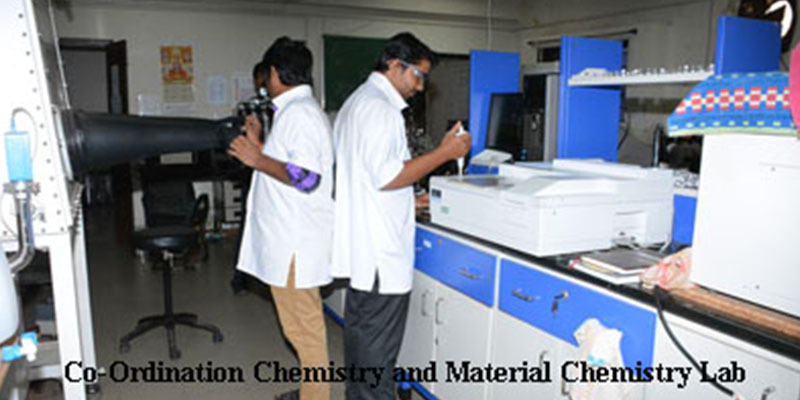 The School of Basic Sciences is an unique school with emphasis on interdisciplinary research in areas of Physics, Chemistry, Mathematics and Biosciences. 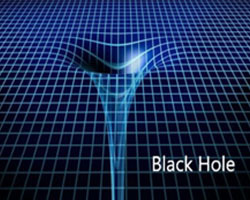 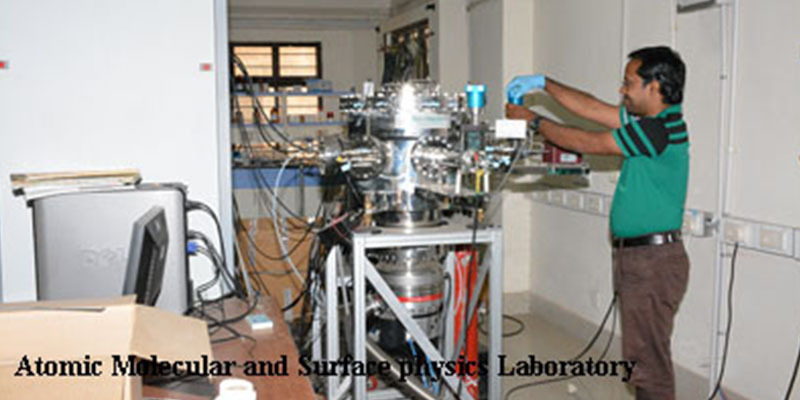 The broad areas of research in Physics includes Theoretical and Experimental High Energy Physics, Theoretical and Experimental Condensed Matter Physics, Optics and Photonics, Atomic Molecular and Surface Physics, Non-equilibrium Statistical Mechanics, Nanoscience and Nanotechnology, and Novel Material search. 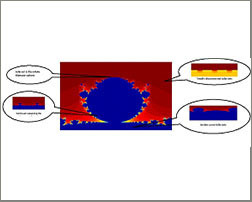 The main areas of research in Mathematics are Analysis, Applied Functional Analysis, Complex dynamics and Fractals, Matrix Theory, Graph theory, Optimization Theory, Queueing Theory, Applied Probability Models, Computational Fluid Dynamics, Numerical Methods, and Soft Computing. 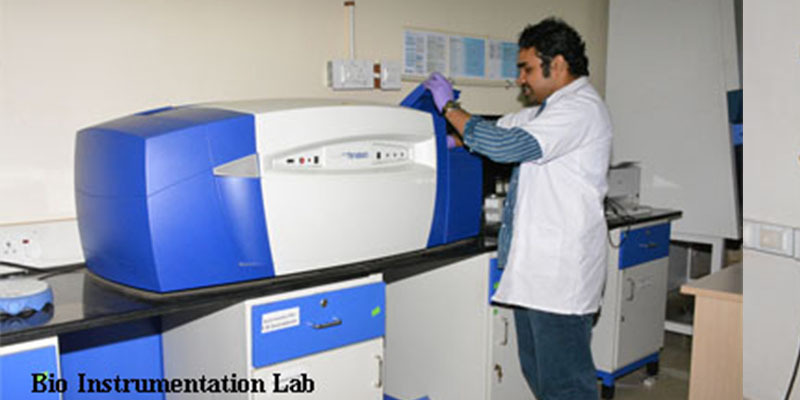 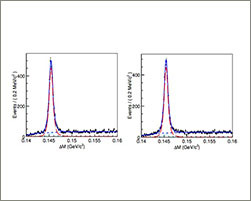 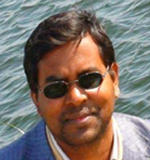 The research work in biosciences is focused on G-protein coupled receptor biology, peptide/protein design and engineering, molecular modelling, computational biology, the structure-function studies of various proteins of eye lenses, leprosy, tuberculosis and mechanism and regulation of a class of enzyme ATPases involved in various biological pathways and human diseases. 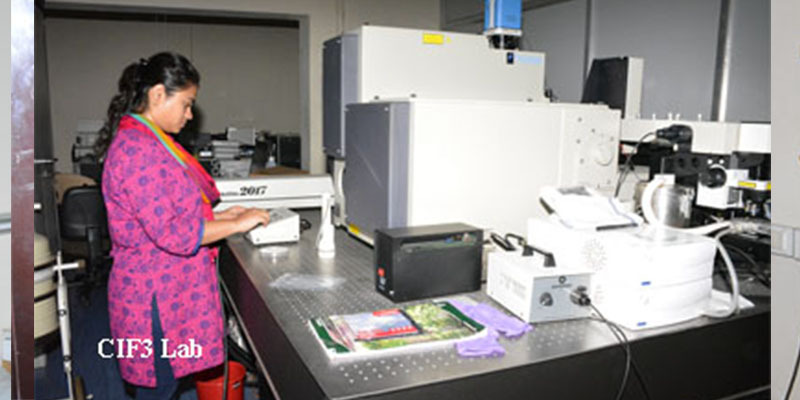 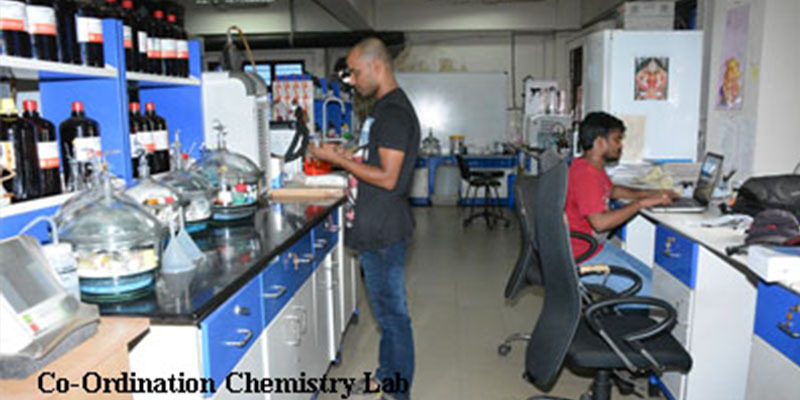 Our School is proud to have two Centres of Excellence, namely MHRD Centre of Excellence for Novel Energy Materials (CENEMA) and S. K. Dash Centre of Excellence of Bio-sciences and Engineering & Technology (SKBET). 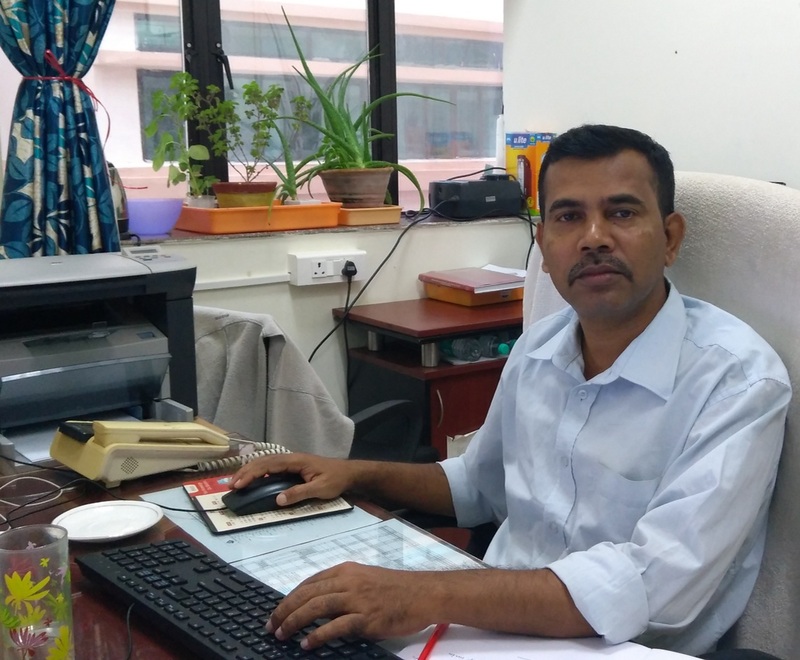 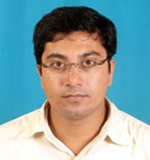 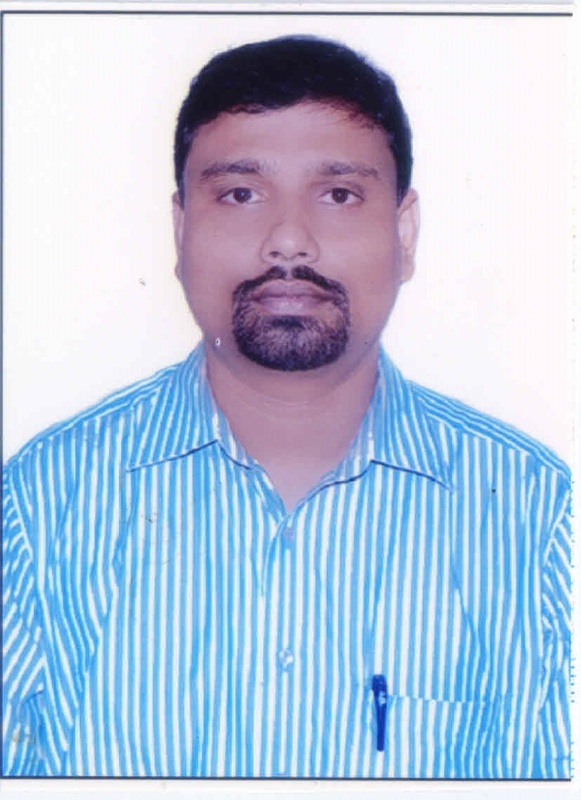 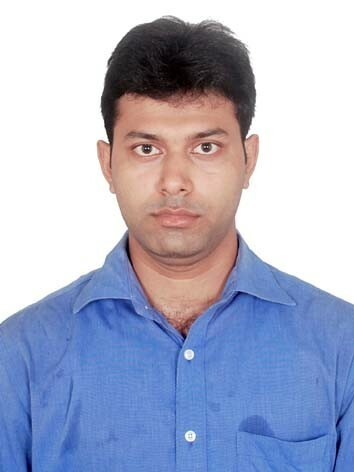 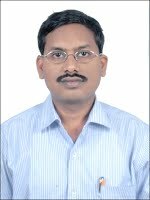 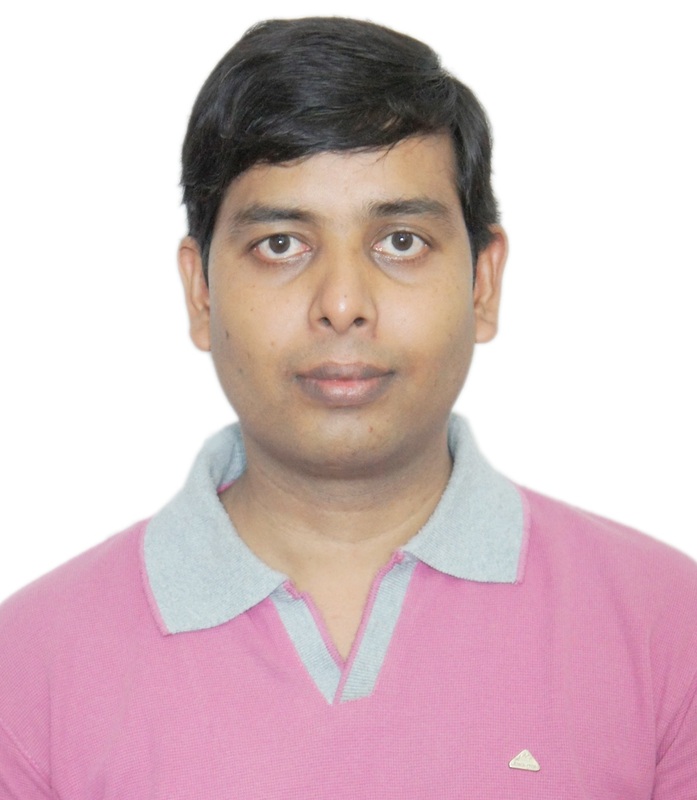 Mr. Anupam Sahoo, PhD research scholar in SBS, has been awarded the prestigious "Kulamani Das Memorial Award in Environmental Science' by Orissa Chemical Society. 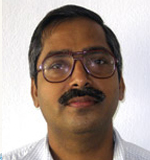 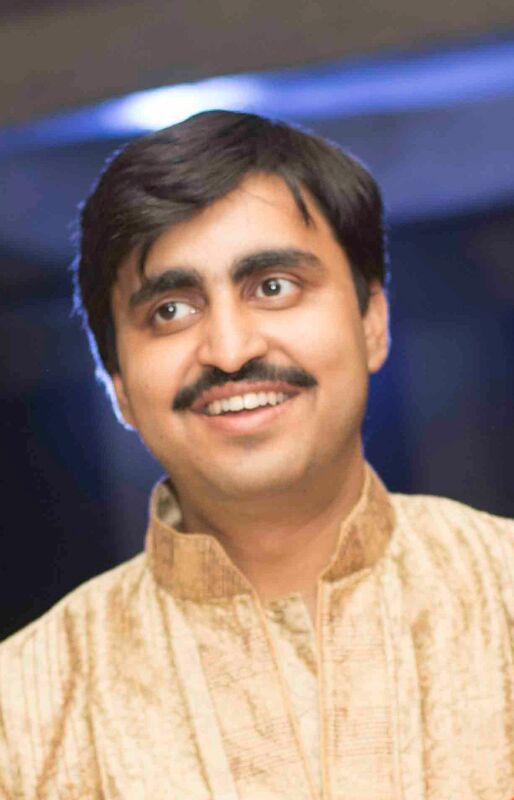 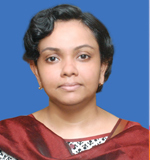 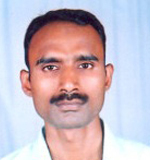 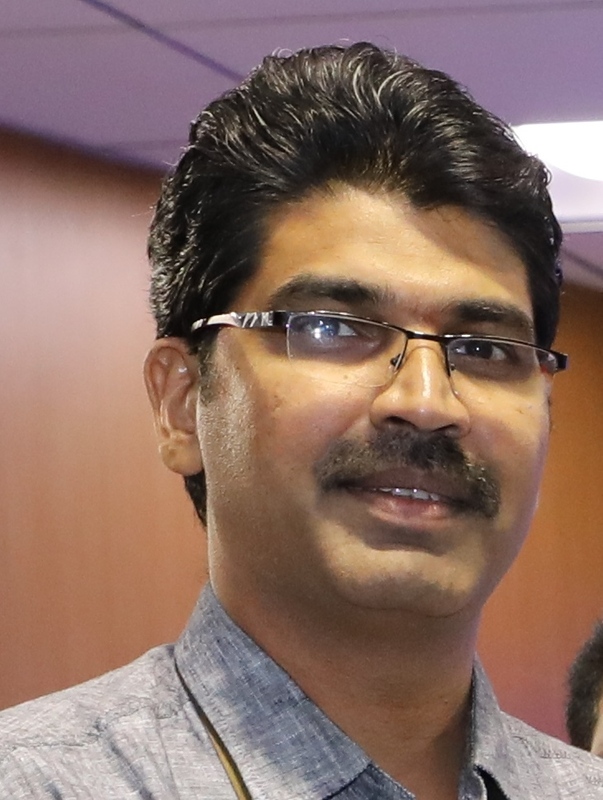 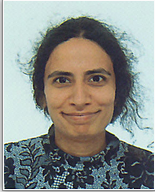 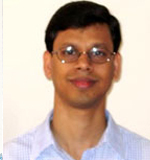 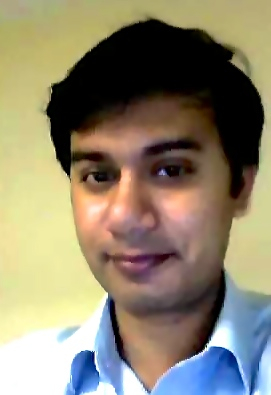 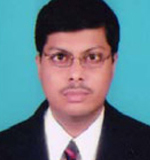 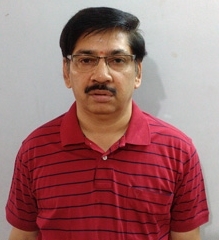 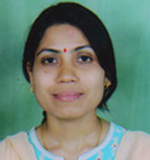 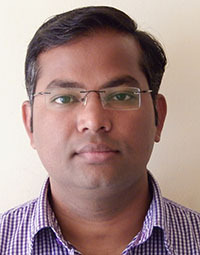 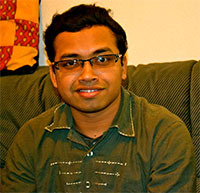 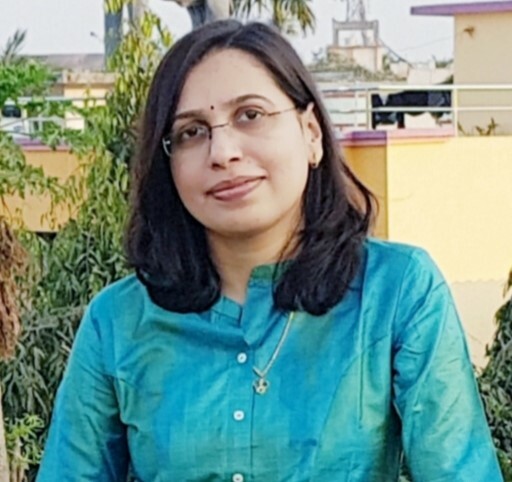 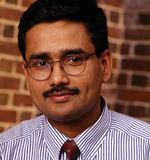 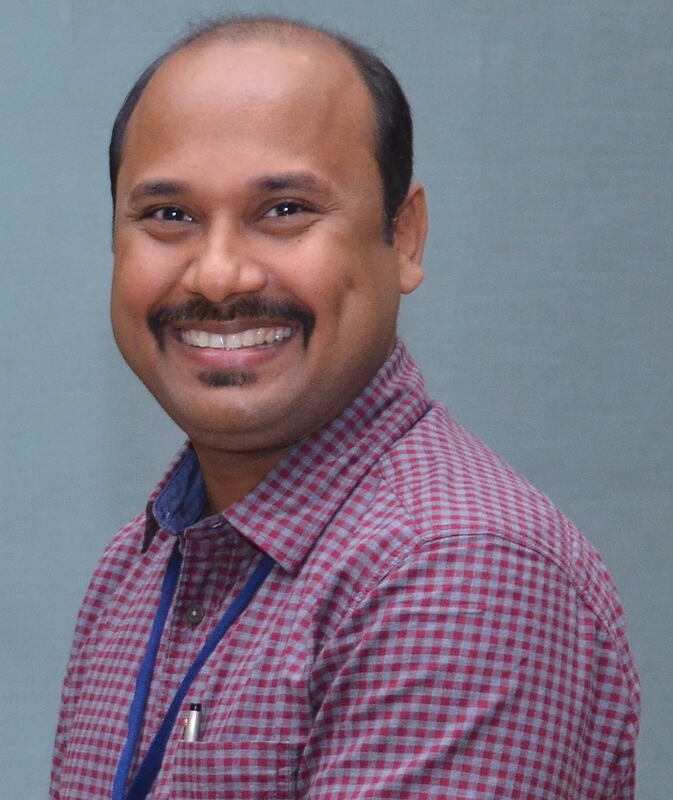 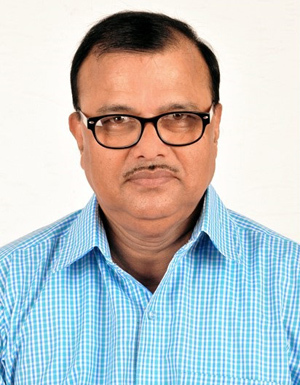 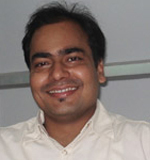 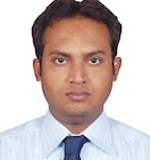 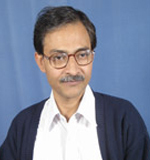 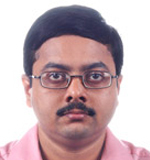 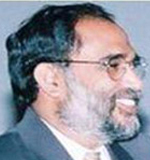 Dr. Tarakanta Nayak selected to join INYAS.